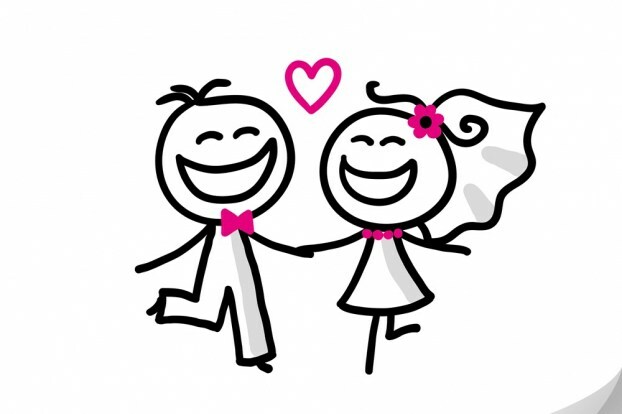 Deciding when you are ready for marriage is one of the most important decision anyone will ever make. It’s a choice that could mean the difference between a lifetime of bliss and a lifetime of misery. So everyone seeks concrete indications to guide this all-important decision; everyone needs real signs that they’re ready to tie the knots. 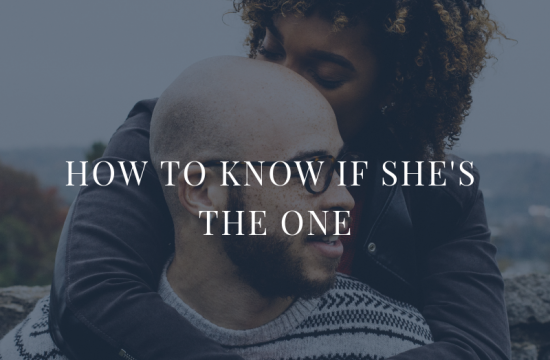 If you are with someone you truly love, someone who makes your heart beats, and you guys have been tossing the word ‘introduction’, ‘engagement’, or ‘marriage around, then you should definitely read this. 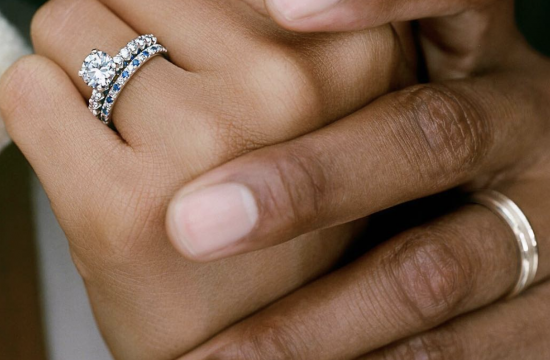 So, how do you know when it’s right to get married? You Are Happy Being Single. 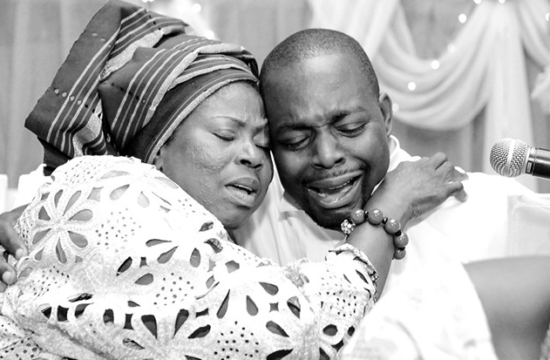 Getting married is a huge emotional and financial venture. It is complicated and difficult. And if you’re not happy as a single person, you will fail miserably when your existence is irrevocably tied to someone else’s and life gets more complicated. Understand that it’s a mistake to get married to anyone just because you’re lonely or in need of companionship. But if you’re happy being single, then you might be ready for marriage. Hey, I believe in love at first sight, and I’m all for finding and giving in to someone with whom you have chemistry, but I do not think that anyone should ever rush to the altar to scream the words “I do.” When you have had a serious relationship with your partner and you’re satisfied with what you see, then you’re ready to take the next step. Otherwise, just chill; give it some time. It’s a foolish gamble to jump in a river without first testing the depth. Be cautious. Nothing is more important than confirming that your partner shares the same life goals, aspirations, dreams, visions, and ambitions with you. For example, if you hope to become a renowned surgeon, travel the world, and save lives, don’t marry a man who intends to make you a full housewife. 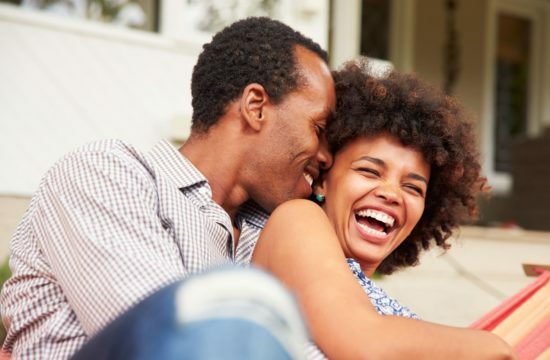 If you’re shrewd but your partner is incurably extravagant, then you should probably have a rethink – It’s very hard to plan a future with someone who has no future plans for themselves. Let’s face it—we’re egoistic, selfish, and all too human. Nature has wired us to always pursue our welfare and interests first. But when you can challenge this primitive instinct; when you’re truly willing to put your partner’s interests first—however inconvenient that is—then you’re ready to marry. Yeah, marriage is about hard compromises and huge sacrifices, and so if you’re not ready to be completely selfless, then you probably shouldn’t dive into marriage just yet. Perhaps one of the most attractive reasons for getting married young is that there are less exes and less emotional garbage to deal with. But if you’re mature and single, then you must have dated and faced some painful heart breaks in the past. If you really are completely over your exes and your past relationships with them no longer affect you, then you can head to the altar. Otherwise, give yourself some time. It is very important to determine whether you have the critical skills for a successful marriage. As I wrote in “Critical Skills for a Successful Marriage”, “Love is the foundation of every marriage. That fact is incontestable. 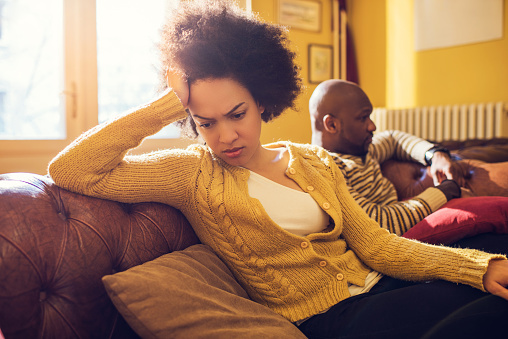 Yet, though love is the right basis of a relationship, it is never sufficient on its own.” So unless you’ve learnt how to regulate your emotions, how to communicate effectively, and how to forgive, then the time is not right for marriage. I hope these points decide whether you’re ready for marriage or not. Good luck!